High Deductible Health Plan (HDHP): no increase. “Good Afternoon. My name is Alene Schwei and I am the UPEA representative for Salt Lake County. 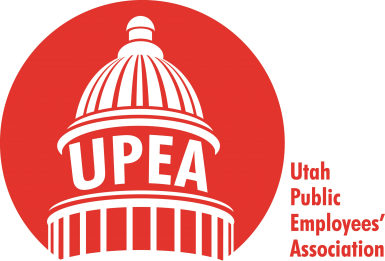 On behalf of the Utah Public Employees’ Association and its Salt Lake County membership, I would like to thank the Salt Lake County Council and Mayor McAdams for giving the association the opportunity to provide comments regarding the proposed compensation package. Each year, prior to the budget discussions, UPEA surveys its County membership to evaluate their priorities. As you can guess, compensation and compression were top priorities for the employees. UPEA is supportive of the 1% salary structure adjustment and the 1.5% merit increase, as well as the increased funding for compression. As for compression, UPEA’s membership has expressed a deep concern about this issue. These concerns focus on the implementation timeframe. We understand that compression is a complex situation for which there is no “easy fix.” That being said, UPEA urges the Council to develop a well-thought out and comprehensive communication plan to keep employees informed regarding this issue. Funding for compression should be transparent and based upon data that confirms an employee’s job position is compressed compared to public and private sector markets. In addition, UPEA recommends that the County set aside funding earmarked specifically for compression. Benefits also ranked high in UPEA’s survey and we support full funding for the 7% health insurance increase. The 2018 compensation package was finalized on Dec. 19 when the Salt Lake County Council passed the 2018 budget. One change was made to the finalized compensation package, the addition of a 1 percent lump-sum payment for redlined employees. The Salt Lake County Human Resources Department is proposing to change the Ccunty’s payroll from bimonthly to biweekly, effective July 1. The County Council had this item scheduled for discussion and action at the council meeting on Dec. 5. UPEA requested that the council not take any action until the new year so the Association can consult with its membership. The council granted UPEA’s request; deferring action until the second or third week in January. This is the county’s second attempt to switch to a biweekly payroll. The last attempt was unsuccessful due to employees’ input. Currently, UPEA is surveying its Salt Lake County membership about this proposed change. 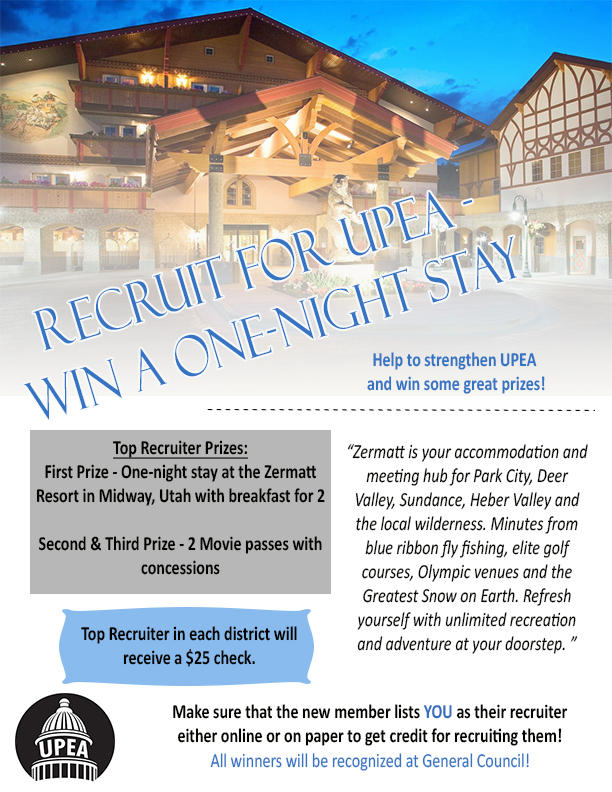 Once the polling has concluded, UPEA will present a recommendation to council members, along with the survey data.